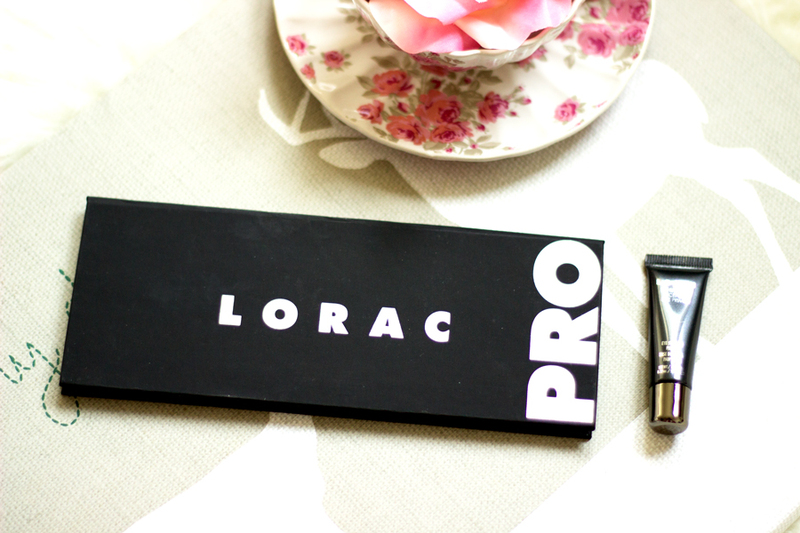 The award to the most elusive and "most lusted after" eyeshadow palette goes to none other than the Lorac Pro Palette. 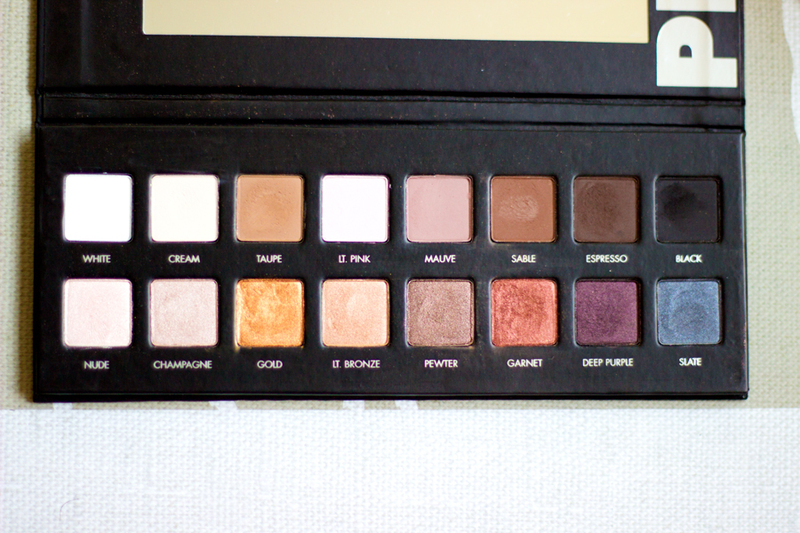 I can't even count how many times I tried to get my hands on this palette and yet it kept being elusive. I even bugged my friends who visited America to help me purchase this palette but it was sold out every single time until I bit the bullet and ordered it from Amazon US. I made sure I bought it directly from Amazon Export Sales and not from private/third party sellers on Amazon because not everyone can be trusted. I had a bad experience from Ebay with a fake one (I know!! 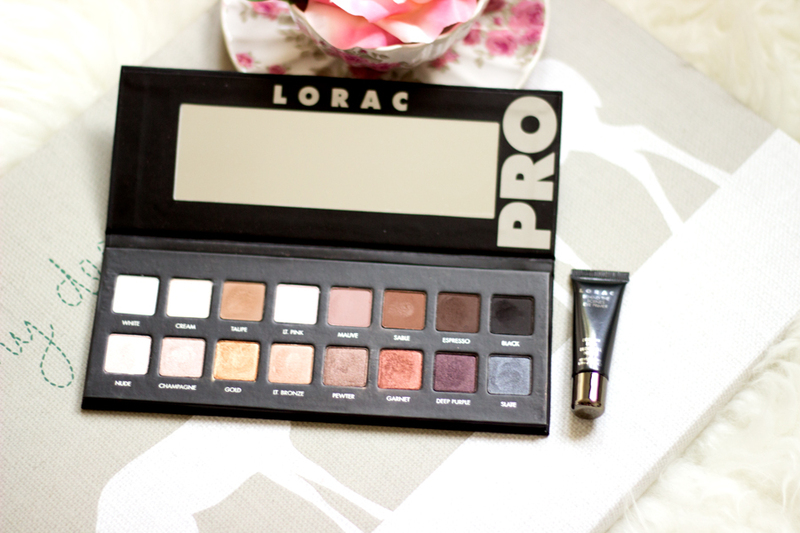 no one ever buys the Lorac Palette from Ebay but I really wanted it, okay?) so I was really wary of any private sellers. 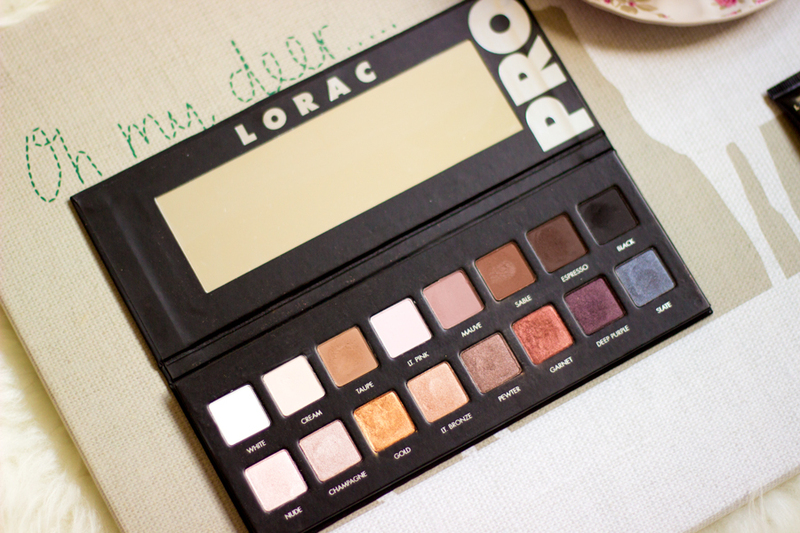 I would do a little post on how to spot a fake Lorac Palette so watch out for that post soon. Anyway, back to this palette, I am so happy I finally got this and it was another birthday present from me to me and I have never been happier. Of course, I had to pay extra for shipping and taxes which brought it to a little extortionate amount but it is worth every penny. I like how slim and compact the palette is but I am not impressed with its rubber/cardboard packaging. It feels really sturdy though but I wish it was made from a different material. My major gripe is that the fallout from a few of the eyeshadows make the inside of the palette look very messy and I really can't stand that. I have been extremely careful but it has still remained difficult to avoid. Other than that, I am impressed at how travel friendly it is and you can barely notice it's there in your bag/luggage. 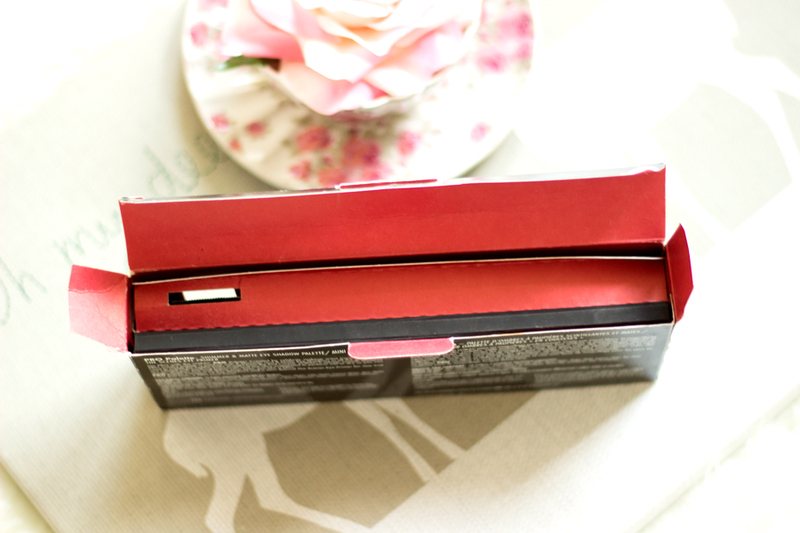 It comes with a an outer packaging which lists all the ingredients at the back and a tutorial on how to create various looks complete with a QR Code which can be scanned. 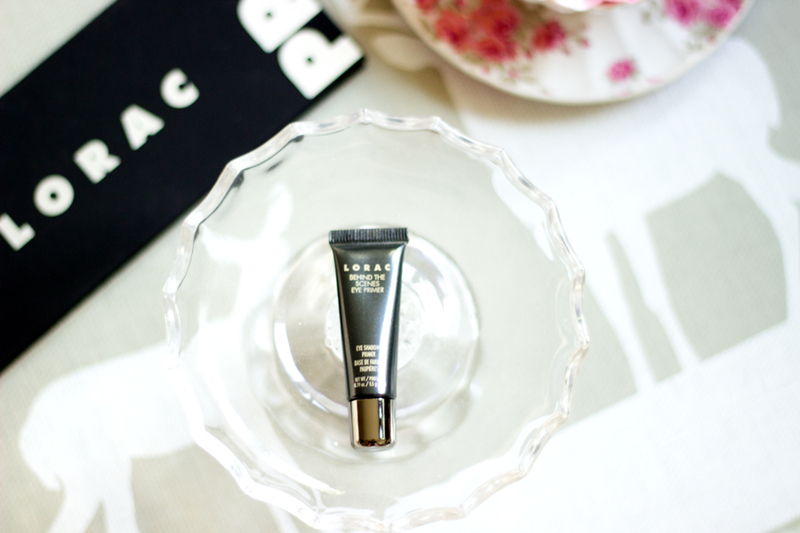 It also comes with a mini sample of the Behind the Scenes Eye Primer (5.5g) which is very handy although it is not one I would repurchase a full size. What does the Palette contain? I have to say this is one of the palettes in my stash that has all the colours I would definitely use one way or the other. It contains 16 eyeshadows in total; 8 of them are shimmer eyeshadows (bottom row) and the remaining 8 are matte eyeshadows (top row). 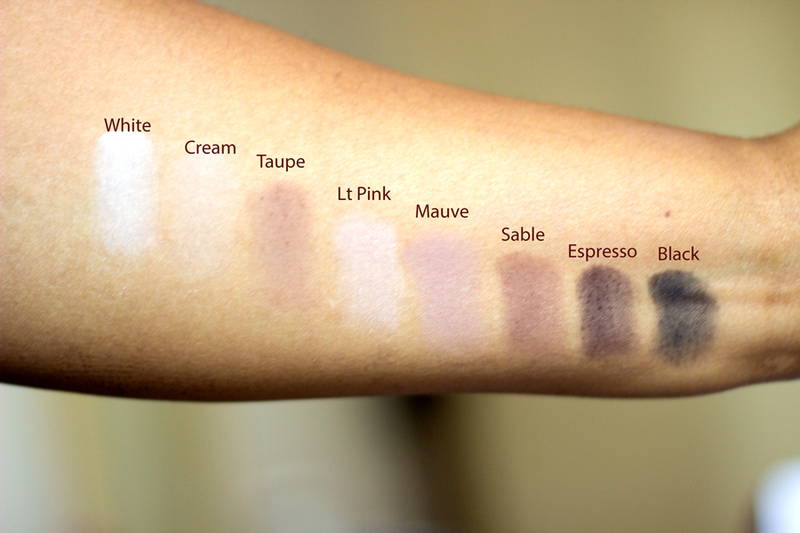 I really like that there's a good mix of mattes and shimmers which makes it easy to create both day and night looks. All the eyeshadows have names that are really useful especially if you are into creating makeup tutorials and I like that they've kept the names simple and easy to remember. Lorac says that the eyeshadows can be used wet or dry and I think using a wet brush gives better results with some of the lighter matte shades. White- It is pretty much self explanatory as it is a white matte eyeshadow and it looks lovely as a brow bone highlight. Cream: Another self explanatory shade; a light cream/beige shade which is a little less pale than the White shade. I think it would be better on cooler skin tones but it also looks nice as a brow bone highlight. Taupe: This is a medium brownish/gray shade which is perfect for the crease and reminds me of MAC's Cork. I think this shade would suit many skin tones. Light Pink: I really like how buttery this shade feels and it is a light pink shade which I can imagine would look much better over one of my Maybelline Color Tattoos (Pink Gold). Mauve: This is a very light mauve, possibly, light pink shade which actually looks surprisingly lovely on my lids. 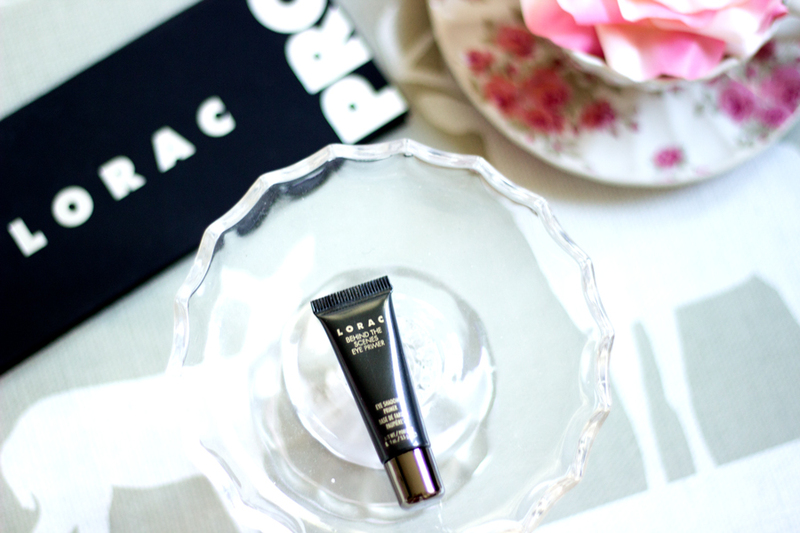 Sable: I really like this shade and it's another perfect crease colour as well. It is a warm dark brown shade which just makes my eyes come alive. Espresso: I almost thought this was a dark brown but it is a deep/dark greyish colour; it reminds me of charcoal but obviously lighter and better. It's perfect for a smoky eye look. Black: A medium dark version of black which is super for a smoky eye look. It is not a perfect black but I guess that's what makes it wearable. Champagne: It has more of a rosey/light pink champagne shade with shimmers and I think it would look perfect for a bridal look. 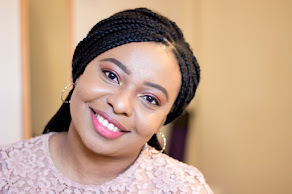 Gold: I was a little excited with this shade as it reminds me of MAC Amber light which is my absolute favourite eyeshadow but this is slightly lighter on application. It is a light gold shade with copper undertones I would say. I don't think it's a true gold shade but I love it. Light Bronze: I am not sure this is much of a bronze shade; I would say a light bronze with gold/yellow undertones which makes it even more beautiful. It looks amazing on top of Maybelline Color Tattoo On and On Bronze. Pewter: It's really hard to describe Pewter and I would say it's a medium brown colour with a metallic finish that makes it look like a medium dark bronze shade..longest description ever but it's a pretty colour. Slate: What an unusual colour to put at the end of this palette. It's a greyish blue shade which definitely has more grey in it than blue; almost like charcoal as well. They have the best pigmentation I have tried in a really long time. I still adore MAC and Urban Decay eyeshadows but the Lorac eyeshadows are definitely on the same level and may even be better. They are so buttery to touch and super easy to apply. Once they are on the lids, they look gorgeous and a little sweep of the brush goes a long way. I literally lightly swept my fingers over the surface and it transferred to my fingers and lids incredibly well although I find that the lighter matte shades were a little less pigmented. As mentioned before, I feel a little annoyed with the fallouts that I have experienced with some of the shades like Garnet which is incidentally my favourite shade. This can be rectified by picking up the eyeshadows really lightly with a brush (no need to press) and then tapping off the excess back into the pan. You can clean the palette easily by using a Q-Tip soaked in makeup remover (Bioderma is amazing for this!) and that's how I have managed to keep this palette relatively clean. 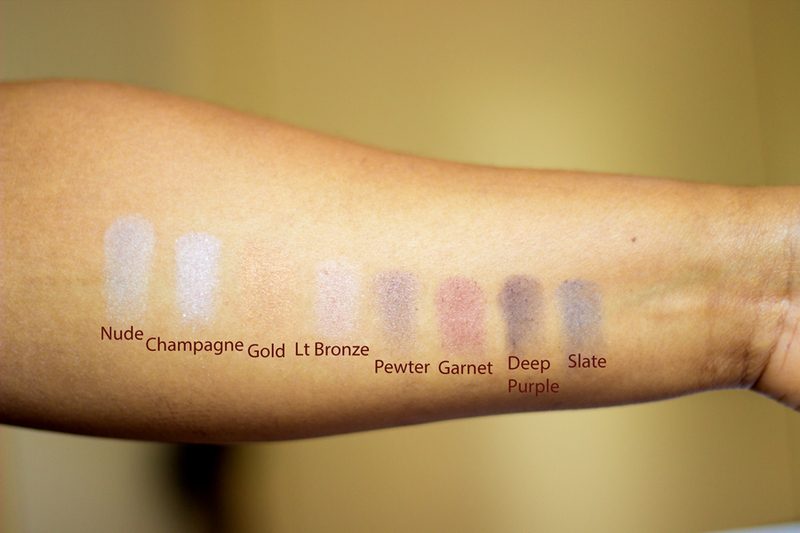 I now understand why Lorac has said their eyeshadows can be used wet or dry; using a wet brush really reduces the fallouts from the shimmer shades and improves the pigmentation of some of the matte shades (the lighter ones). However, I use a dry brush most of the time and it still looks beautiful. I have a couple of eyeshadow brushes for application but I think my Lancome one is my favourite of the lot for this palette. With the matte lighter shades, I have to go back a few times with my brush which I really don't mind at all. I have used this palette with and without a primer and it lasted all day both times although a primer or a base eyeshadow (MAC Paint Pot or Maybelline Color Tattoos) make the eyeshadows last longer and appear more vibrant. I almost forgot to mention; I am not too keen on the eyeshadow primer sample that came along with it but it's handy for travelling. The eyeshadows are also easy to take off with a makeup remover. I find that I have to wash my eyeshadow brushes when I use them with the darker shades as they have an insane lasting power on the brushes. It retails for $42 which I think is such a bargain for the quality of eyeshadows you get in the palette and how versatile it is. If you want to buy it from any other source (e.g. Nordstrom) who ship to the UK, you are looking at almost £60 which is too much for one palette. I got mine from Amazon US which came to a grand total of £40 (including shipping and taxes) which is not as bad as the other international retailers. 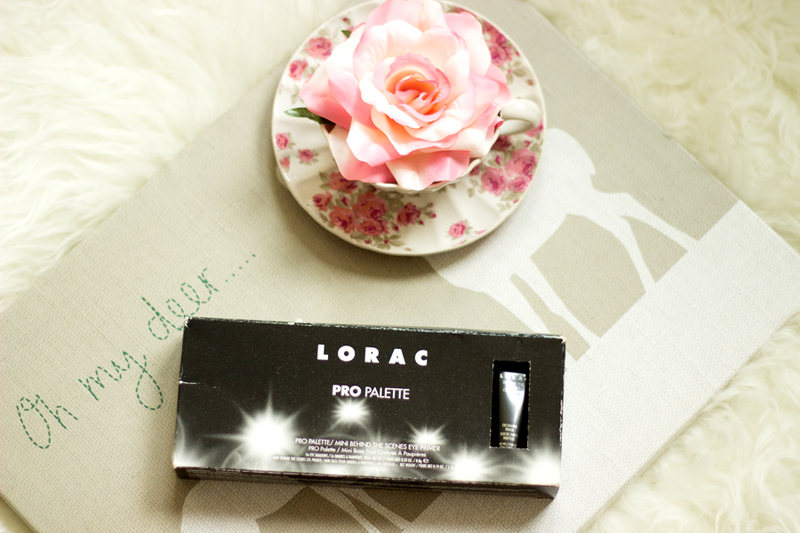 If you are buying from Amazon, ensure it is directly from Amazon (like Amazon Export Sales) because there have been reports that some dodgy sellers on Amazon sell fake Lorac Pro Palettes so just be mindful of that. Don't even bother buying from Ebay; it's not worth the hassle and you may get a fake one. 2. It is an expensive palette especially when you decide to buy it from another source like Amazon UK, Amazon US and Nordstrom. You have to pay a small fortune for shipping and taxes/duties. 3.The eyeshadows are relatively smaller than many other palettes I own especially my MAC eyeshadows but I guess the actual price $42 which is roughly £26 is not too bad for such an amazing palette.